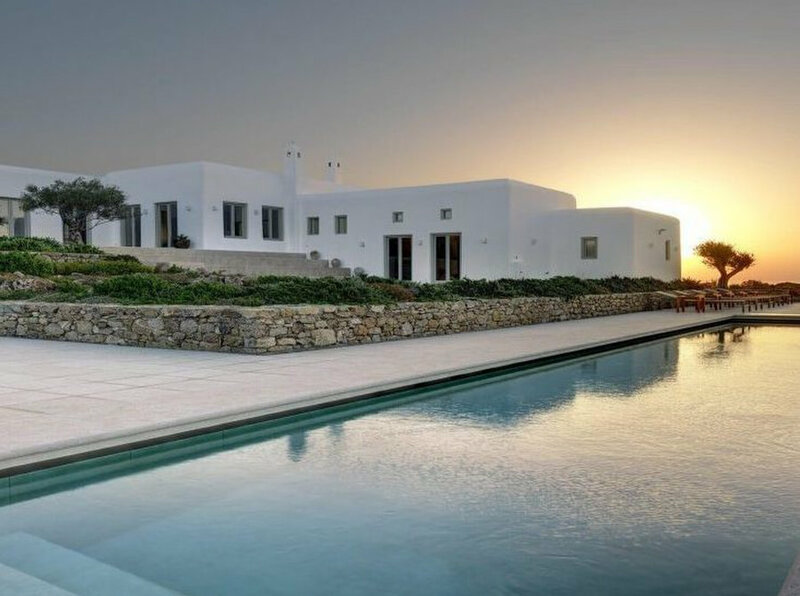 Huge Collection of Luxury Villas Amazing private properties near Mykonos main town and Psarou beach. Villas with different sizes and rates. Impossible not to be able to accommodate any request. 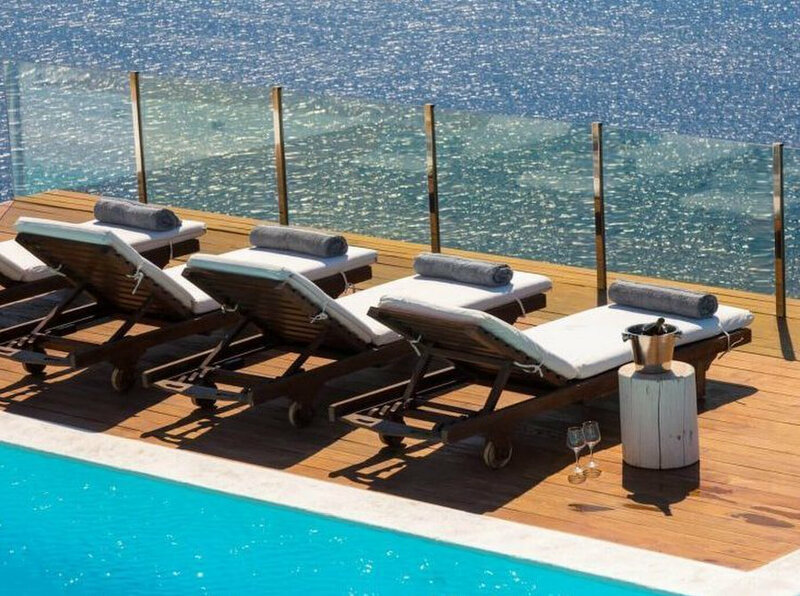 Kinglike is a bespoke travel design company offering exclusive personal concierge services to unique high net worth individuals.